Detroit Lions DE Ziggy Ansah decided that he wanted to do something to help the community dealing with the Flint water crisis in Michigan. On Friday, Ansah and several of his teammates went to Flint to donate more than 94,000 bottles of water. 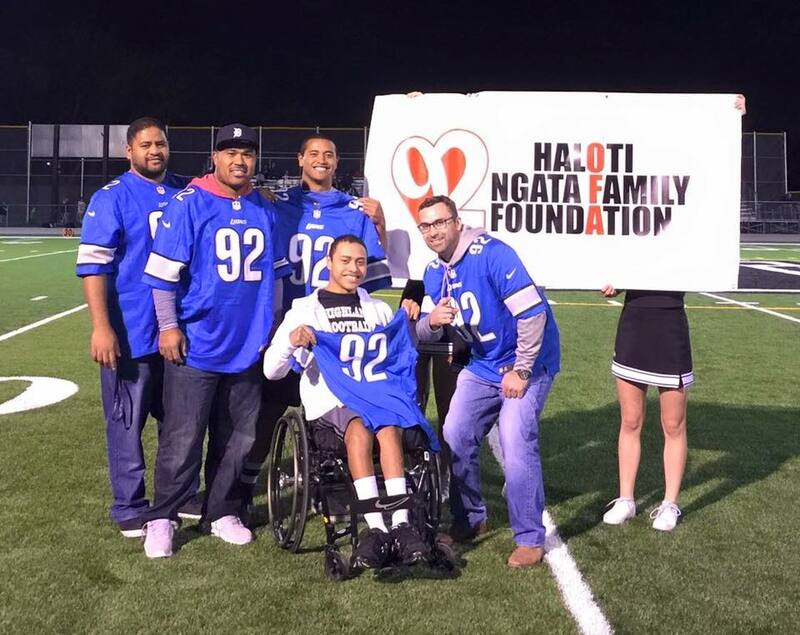 Former Highland High football star and Detroit Lions Haloti Ngata gave two brothers, who also attended Highland, a trip of a lifetime. Max was born with cerebral palsy and has used a wheelchair his entire life. His younger brother Suli has been his right hand man, and best friend, through it all. "He's a knuckle head sometimes, but we definitely have a close bond. And he's really hard working and always looking out for me," Max said of his brother Suli. Suli shared the same closeness. “I'm the one that helps him, but in my helping him, it just humbles me and I guess I've lifted him since I was 3, so technically it made me stronger,” Suli said. 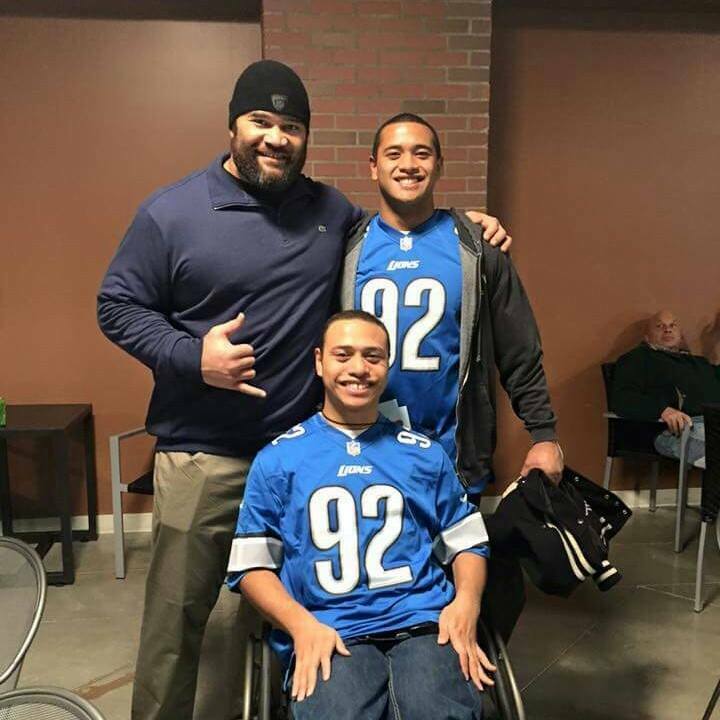 For the second year in a row, former Highland High athlete, Haloti Ngata and his wife Christina chose two deserving young men to attend a Detroit Lions game. Max and Suli were nominated, and chosen, for the trip. 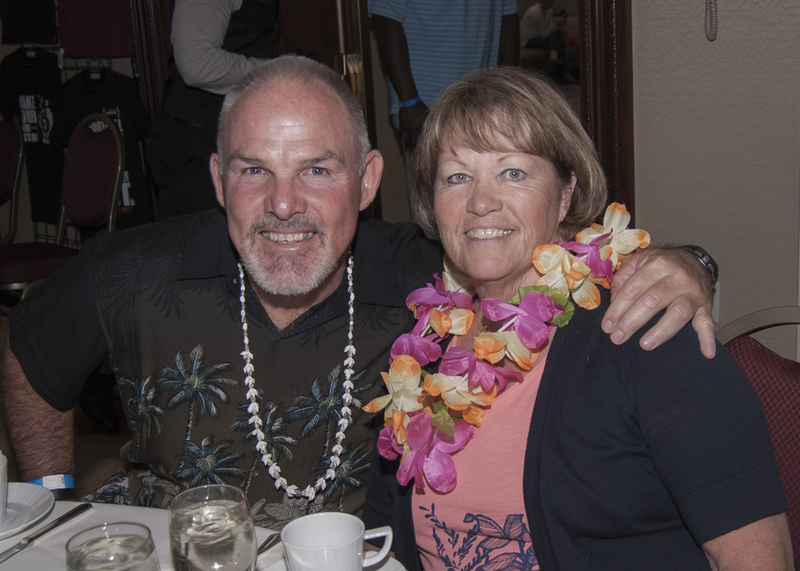 The Haloti Ngata Family Foundation hosted an amazing luau in support of the charity foundation. 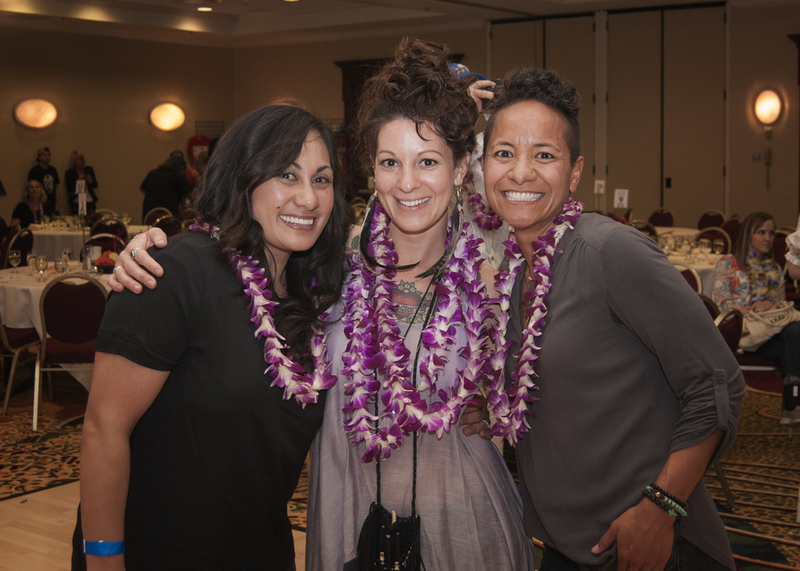 The goal is for this event to continue to grow each year and host festivities that are always exciting and fun! Ravens defensive tackle Haloti Ngata and Steelers safety Troy Polamalu will have battled each other for a week before they step onto the field for Thanksgiving football. The two defensive stars have been participating in the Blitz Hunger virtual rivalry food drive trying to raise more money than the other in their respective cities. 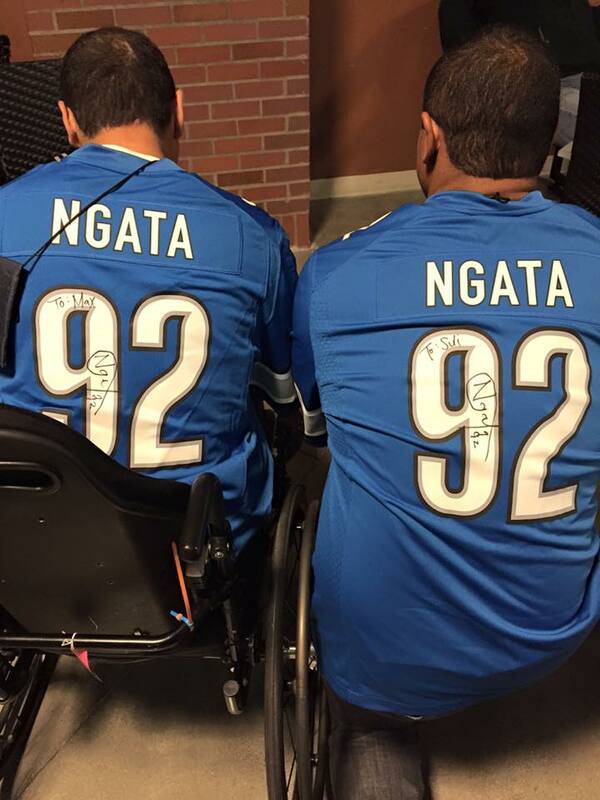 Right now Ngata is ahead with more than $25,000 raised while Polamalu has raised just over $20,000. But Ngata needs your help to finish the job. Donations can be made until midnight on Thanksgiving, Nov. 28. Donations on Ngata’s side benefit the Maryland Food Bank. Even the smallest donation of $10 will pay for a macaroni and cheese dinner. The largest of $500 will help provide more than 1,000 meals to hungry children. There are many options in between.